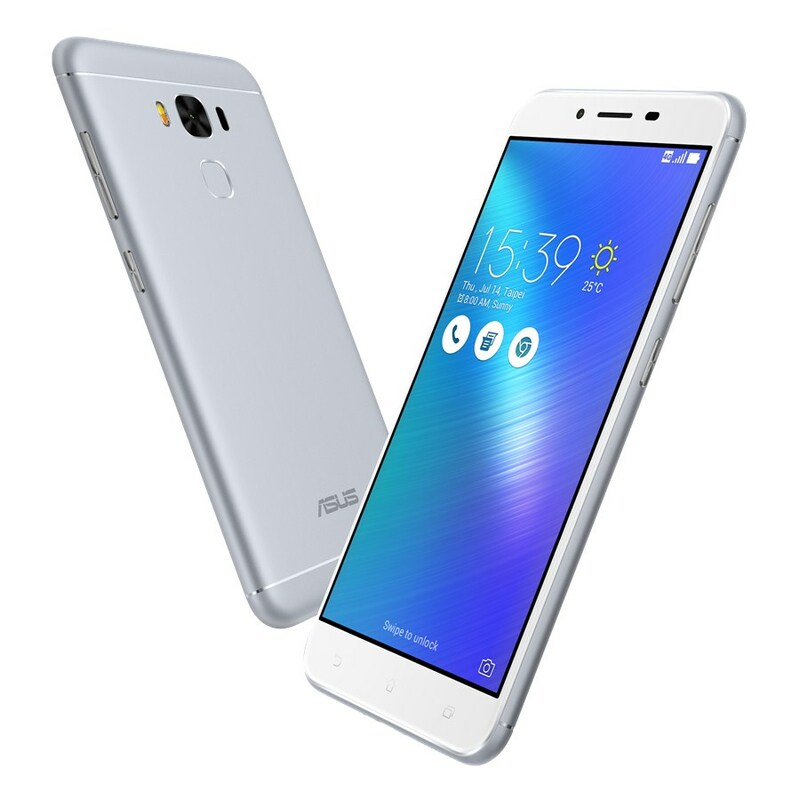 Asus recently rolled out a new “Power Master” app for the 5.2-inch Zenfone 3 Max model recently. As of today, you can now get this app via a software update. Add ASUS Power Master: a brand-new application to excel battery performance.